On April 29 & 30, the country’s most innovative organizations and top young talent will come together to architect the first national plan for engaging young leaders to strengthen Canada’s innovation economy. The National Youth Leadership & Innovation Strategy Summit will land at MaRS on April 29 & 30 to architect a blueprint for the future of Canada’s innovation economy. 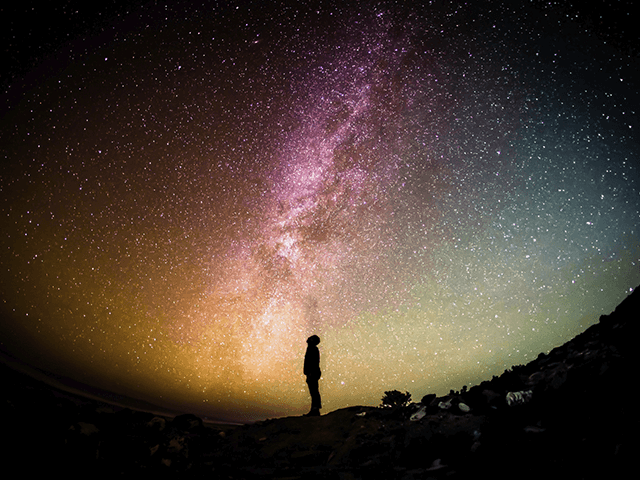 The innovation economy is fueled by new ideas. Companies who recognize the value of developing young talent today stand to gain in the long run. If the innovation economy is important to you, the National Youth Leadership & Innovation Strategy Summit is your opportunity to help set the agenda. Join this national coalition of business, government, not-for-profit and youth leaders from across the country to create a plan for Canada’s future. 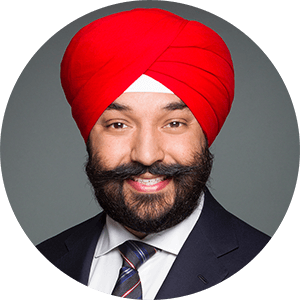 As part of the summit, participants will have the opportunity to share their ideas with the Honourable Navdeep Bains, Minister of Innovation, Science and Economic Development in an intimate Q&A on the importance of empowering young leaders and innovators to address the economic challenges ahead. The National Youth Leadership & Innovation Strategy Summit will bring together business, government, not-for-profit and youth leaders to architect a blueprint for the future of Canada’s innovation economy.